It's National Eczema Week and I know some of the difficulties parents face having a child with eczema, no one like to see someone they love in discomfort, but hopefully, by following some of these tips you can help alleviate some of those symptoms. 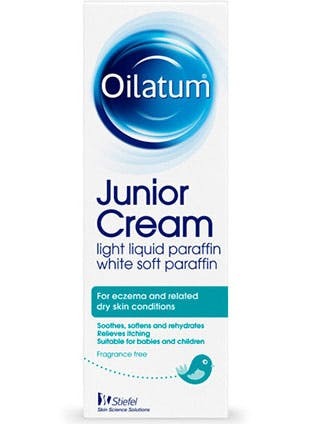 Thankfully my sons eczema has always been quite mild which meant we were able to self-care for him at home, I have always used Oilatum as it always worked really well for us, and it has done wonders for my son's skin when used regularly. Now my son is much older he has now learnt to take care of his skin himself. 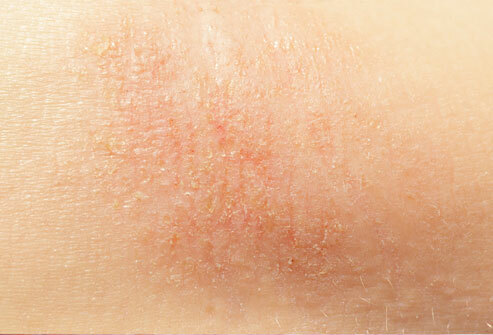 Remember always talk to your local pharmacist or visit your GP for help and advice on moderate or severe eczema related issues.